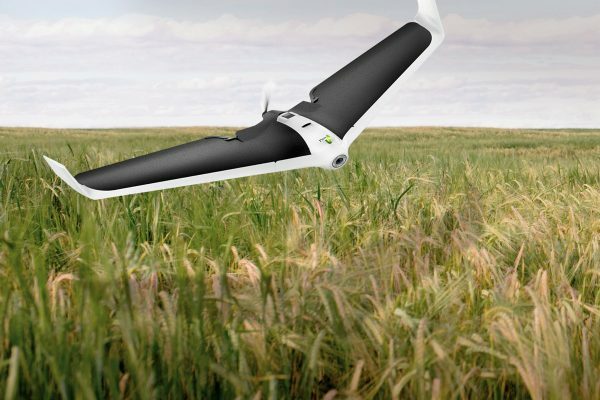 Parrot Disco-Pro AG is one such drone that can definitely help in boosting the farm output by providing reports and data on which you can work thoroughly to gain an advantage regarding a crop yield. The Parrot Disco-Pro AG is a drone that is capable of handling many types of agricultural needs altogether. It is a multipurpose farming solution that can be effectively deployed for a range of issues arising in a farm. It can easily be carried in a toolbox to be ready for any operation so that the crop Return on Investment (ROI) can be boosted. Using the drone, farmers, agriculturalists, and small cooperatives can get quality information regarding the healthiness of their crops and take the needed steps accordingly. The Pro AG offers many attractive features, some of which include specialized NDVI maps and visual crop inspection, that can help in improving the yield within an area. The drone is very easy to operate and its performance is quite reliable due to which there is an affinity towards using it considerably. The advanced aerodynamic design of the drone is very effective in helping it with a smooth flight and the sophisticated autopilot mode makes it very easy, safe and reliable for the user to operate it without any issue. 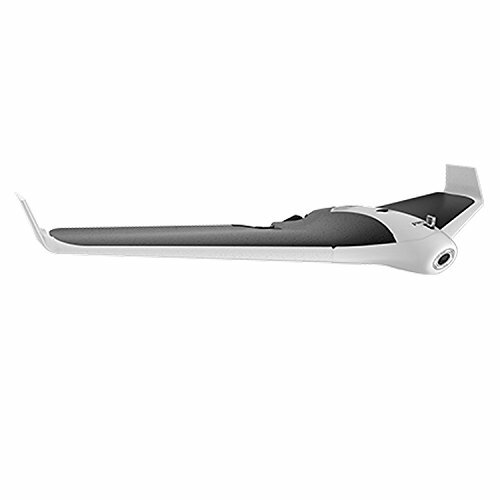 It is one of the fixed-wing drones that are available for the purpose and comes fitted with a robust and strong motor. The high capacity battery of the drone is helpful in covering a vast area in a single flight of at least 80 hectares (200ac) at 400 feet (120m) flight altitude. The area covered by the drone is massive and the complete time taken by it to cover an area is also quite small due to which there is much anticipation for it. There are many benefits of using the device, one of which is the new Parrot Skycontroller 2. The Skycontroller helps in getting an advanced and safe WiFi connection so that communication can be made with the drone in the best possible manner. There is also an option of live video streaming of the drone’s operation on a smartphone by using the FreeFlight pro app. 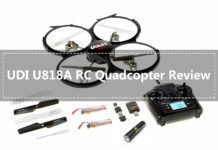 This can be quite convenient for a lot of users so that maneuvering and controlling the drone can be very easy. 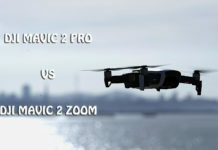 Before we delve further into the drone and look at its other important specifications and features, it is important here to find out all the contents that can be expected upon a purchase. 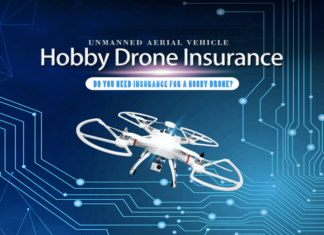 On buying the drone, a customer can expect to receive the following items. After getting these items, it is very important to go through them in a very detailed manner so that everything can be understood correctly. Gradual use of the drone with the help of some experienced individual can help in creating a memorable and lasting experience. With time, the flying skill can also be expected to develop significantly. 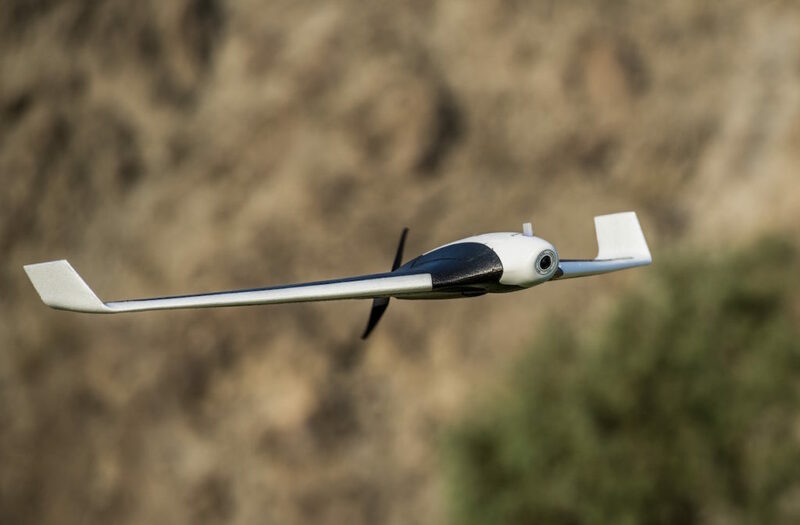 With the Parrot Disco Pro-AG, personalized flight plans may be created by anyone to suit the needs of an application. The drone comes with an easily usable mobile app that can be effectively used for planning the flight path. It is called the Pix4Dcapture and it can help in creating advanced flight paths within a defined area through the mobile itself without any other help. The automatic generation of flight paths can be a good way of understanding how to map a particular area and it can also provide a good insight into the complete area for the type of ways in which it can be successfully mapped as per choice. Customized flight plans can also be a very good way to get better inroads on the type of options that may be available for a place. For example, if there is a farm in a hilly terrain that is to be mapped using the software, a user can definitely understand the terrain much better because different flight plans can be created that can show different ways of covering the complete area. Therefore, many types of options can be generated using it and that can be quite favorable for a user. Parrot Sequoia, which is an innovative multispectral sensor that is used for accurate farming techniques. It has different types of ways through which readings are taken to find out the correct farming conditions. There are two available sensors in the drone – multispectral and sunshine. The multispectral sensors are located on the lower portion of the drone whereas the sunshine sensors are on its upper part. Parrot Sequoia tries to find out the health of plants by finding out the total light that the plants absorb as well as reflect. While the drone faces downward during its flight, the high accuracy multispectral sensor takes RGB images and the reflected light from plants in four distinct bands – lights of red and green color and two other infrared bands that cannot be seen by the naked eye. When the drone faces upwards, this sunshine sensor helps in recording the light intensity due to the sun and thereafter, consistent radiometric calibrations are performed by the drone’s electronics to provide regular data measurements. In this way, true data can be accumulated over a period of time that can be helpful for diagnosis as well as creating a pattern of jobs that can be undertaken for an effective agricultural yield. These two utilities that are provided with the Pro AG are very useful so that future activities can be planned as per their report. They can help in finding out all about an area and consequently help in increasing the farm produce of a crop. Airinov First+ is an easily usable and impressive agricultural cloud based mapping platform which can help in the processing of present crop data in performable actions. Many types of crop data can be accumulated and worked upon by the platform to provide results that can have far-reaching implications. The process of using Airinov has also been kept very simple. In fact, in only 3 easy steps, an Airinov report can be easily generated that includes creating an account, uploading of photos on to the cloud platform and finally, getting the needed report from Airinov. Therefore, with minimum stress and no physical hassle, a Pro AG user can get a report that can be very much satisfying. An Airinov report usually provides details for a crop by handling information up to 370 acres (150 hectares) per week. It can also include the following aspects. NDVI maps – These are the best options available for measuring the field variability. Sample zoning maps in which various samples can be found out in a given zone are a very good way of analyzing. For understanding and finding out the Variable Rate Application, comprehensive zoning maps may also be developed by it that can help in the agricultural process. Therefore, Airinov First + NDVI maps and other technological advancements are very useful for understanding a farming area and can help substantially in planning and increase the production and improve upon the RoI of a farm. The ultimate aim of Pro AG is to improve the agricultural output of a farm and to meet that end, it is very important to map the crops within a farm. Pix4Dcapture is an app that has been made keeping in mind all of these requirements so that effective mapping can be done by it. It is also perhaps the first flight planning app that is readily available in the market and works brilliantly with a drone that has fixed wings. This app has been specially devised keeping the requirements of Parrot Disco-Pro AG in mind. 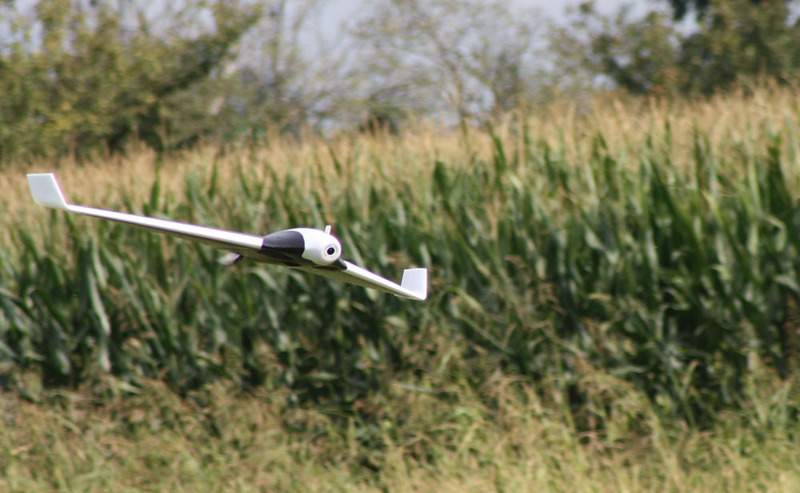 It helps in the planning of flight missions for mapping crop fields using smart handheld devices. It also reduces the need for any additional hardware that can be quite cumbersome to carry at times. A user can easily personalize many mapping parameters like overlap and flight altitude so that it can be suitable for a particular need and the result can be quite favorable and worth working upon. Using the Pix4Dcapture app, the flight of the drone can also be easily controlled using the frontal camera. Hence, the app can be a very convenient way of understanding and control the drone in many different ways. The Parrot Disco-Pro AG is one such drone that can be very effective in a lot of applications. The drone is quite versatile in this way and can help with the inspection and analysis of crops, analyze plots to find out requirements, easy-to-use options for farms, etc. Therefore, we try to learn about each one of them and understand the utility. The whole objective of the exercise is to ensure that improved choices and movements can be made for an enriching crop health. Therefore, the whole focus of the exercise is on the crops rather than on the equipment. 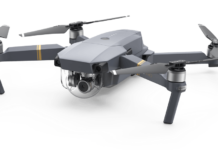 Thankfully enough, the drone has also been made in such a way that people with negligible or no drone flying experience may also handle it with considerable ease and can monitor crops satisfyingly. It is built with the state-of-the-art technology and any farmer can easily control the device to examine up to 150 hectares of information in a week with the help of generated zonings and NDVI maps. The different plots of land that is examined by it can be further subjected to Radiography techniques. It can help in finding out with sufficient accuracy all the needed inventory that may be required for the different piece of land and plan can thereby be made to arrange for the same. You can analyze a plot of land easily for finding out the requirements related to it. Farmers can make informed decisions in this way as every needed detail can be made available. Decision making can be made simple through this way after going through all the relevant details. The data provided by the drone is used to effectively map out the entire area for which decision has to be made. Zoning details and NDVI maps are available for the farmer as soon as the drone completes its flight over an area. The maps are a sort of X-ray report for the complete plot so that accurate details regarding the area can be known from it. The complete health details regarding the plot can be drawn up from it and an inventory can be made with the least effort and without visiting the place physically. Therefore, the whole aim of Parrot solutions is to find out in a better way the health report of a vegetation so that informed decision can be made by analyzing the data provided by the drone. A plot data may have many important aspects to it and it is very important that correct analysis is done to arrive at the final result. This type of detailed help received from the drone can be a very good way to chalk up a final strategy regarding a plot of land. 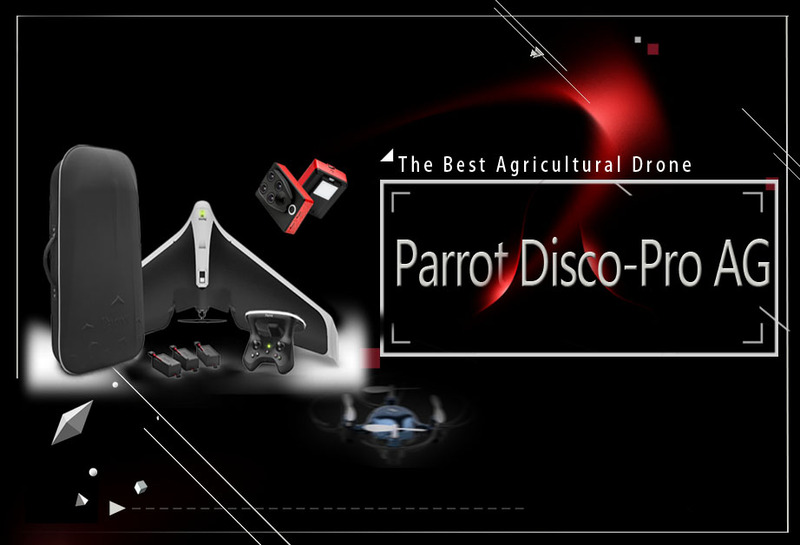 Parrot Disco Pro-AG helps in providing solutions that can be very helpful and useful for a farm. Its agricultural solutions can help in delivering a lot of benefits to the farmers. 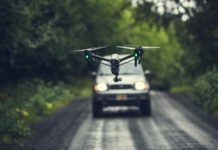 Even users who do not have much exposure to drones can easily pick it up and start using it and within some time, can expect to master it with much aplomb. Most solutions provided by it is are easily usable and people may not have to stress out much for understanding them. This is perhaps one of the few reasons why people like to use it more often as more comfort and ease can be expected from its operation. Some very crucial advancements have been incorporated in it that helps to make it so much easy for the users. The use of integrated technologies helps make drone control usable by anyone with very little knowledge of the equipment. It has become very easy for a farmer now to control the vehicle and manually or automatically fly it over a plot of land for getting all the needed details regarding the piece of land. Moreover, the speed with which all this data can be accumulated is also quite attractive because retrieving so much data for a land plot may not be very easy using any conventional method. The Parrot Skycontroller 2 and the mobile device can be enough to get all the needed information without using any other hardware support. After having so much data in hand related to a user’s plot, a farmer can have a data mine to work upon and many types of inferences can be drawn from it. Depending on the most plausible result, a final decision may be made for an efficient handling of the crops. Analysis of crops cannot be done more simply using the Pro AG because it provides all the needed tools for the same. The analysis can also be completed within a very short time with sufficient help rendered by it. Data provided by the drone can be used to completely map out the complete plot of land so that everything can be known in detail. Moreover, there is zoning facility and NDVI maps that can also be accessed within a few hours after a flight is completed. These maps can help in signifying all the important aspects and is a sort of X-ray report for the complete area. Based on this report, a health need can be chalked out for the entire cultivation land. In this way, Pro-AG can help a farmer to identify the health needs of an area and make plans informed plans accordingly so that the Return on Investment (ROI) from a farm can be made significant. The Parrot Disco-Pro AG is one such drone that can definitely help in boosting the farm output by providing reports and data on which you can work thoroughly to gain an advantage regarding a crop yield. Moreover, working with the equipment is not at all a hassle and any new user can easily get acquainted with it after a few flights. A farmer can take help of its remote controller and apps to learn all about its mechanism and after being in touch with it, anyone can be fluent with the system. The drone offers significant ease of managing a large plot of land with the help of its numerous features due to which it has captured the imagination of many farmers, agriculturalists, and farming enthusiasts. In times to come, it can be expected to make further inroads into the agricultural community.